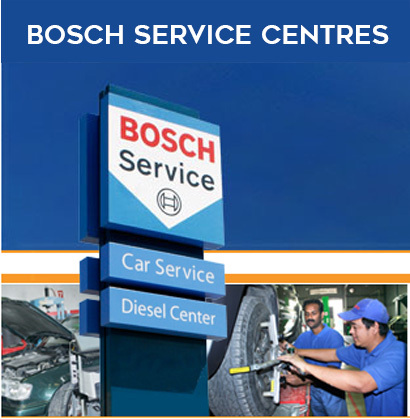 As customers’ expectations are continuously on the rise and the demand for excellent service requires constant updating and upgrading, Central Motors & Equipment’s (CM&E) Automotive Aftermarket Division has introduced two of programs to its partners in the UAE: the Bosch Diesel Service (BDS) Concept and the Optimum Diesel Partner (ODP). CM&E inaugurated Euro Diesel’s Facility in Mussafah as BDS, while the Technical Diesel Pumps Works’ facility as ODP in Abu Dhabi. Both establishments were inaugurated on 25th May 2017 at their respective premises in Mussafah and Abu Dhabi. CM&E looks forward to working with them closely to ensure mutual business growth throughout 2017. The Optimum Diesel Partner (ODP) is a workshop concept by Robert Bosch for Diesel workshops with smaller businesses compared to Bosch Diesel Service (BDS). ODP is multi-branded using various products to service Diesel pumps. On the other hand, BDS targets larger concept for diesel Workshops that are well established in the market and want to take their business to new heights through a complete Bosch branded facility. CM&E is committed to the workshop concept expansion plan and will add more of these concepts to their caps in the months to come. Tyres, Automotive Parts, Service and Power Tools. Central Motors & Equipment 2017 and Beyond!